Could this be the ultimate green land? 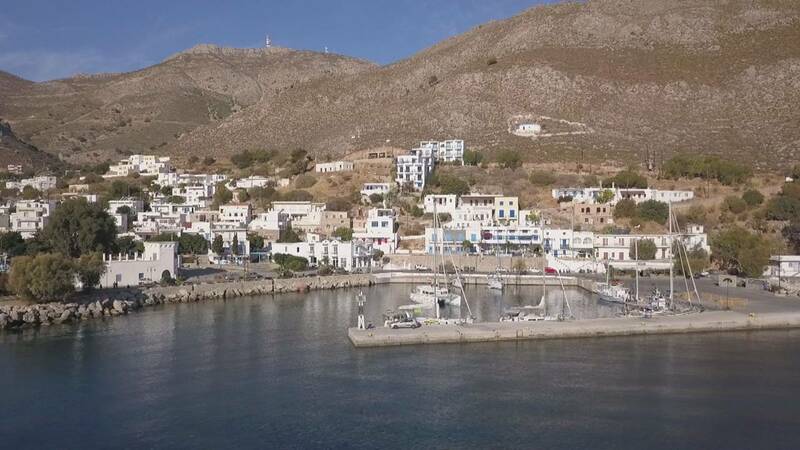 The tiny Greek island of Tilos wants to become self-sufficient with renewable energies. Wind and solar parks are being installed to provide clean energy to its 500 inhabitants. Once ready, the system could meet 75% of the island´s energy needs even during the peak holiday season.